As Momentum Worldwide’s primary strategy & creative representative in Kraft’s Integrated Marketing Communications planning process, I brainstormed, negotiated, dickered and maneuvered with other agencies — media, advertising, digital — to help plan the marketing calendar for all of Kraft’s Nabisco cracker and snack brands. 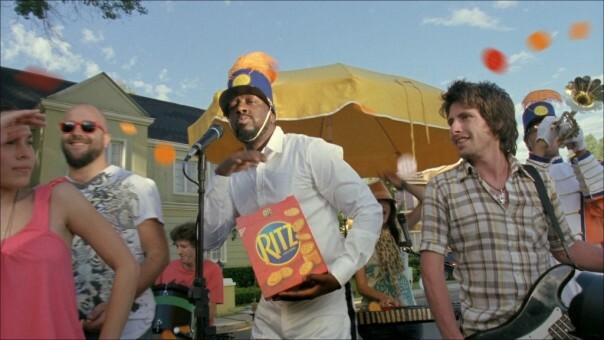 This Ritz Crackers program for calendar 2010 is typical: it featured Wyclef Jean leading his marching band, and was launched via a promotion build around a “celebrity flag football” stunt at the Super Bowl, and was extended thematically throughout the year into rich media digital, in-store, package-based promotions and more. The key? Keep the core equity of Ritz as simple and universal as possible — “Fun” — and promote and extend it in ways that are equally direct, uncluttered, Americana-esque, but with a contemporary lilt: the marching band, but led by a hip-hop artist; simple backyard and tabletop games translated to digital online and event iterations, impromptu in nature but sophisticated in delivery. Read the Ritz Phygital Campaign Concept Presentation! 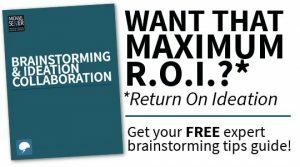 Read my Ritz Strategic Outlook Document!